These are moons that are natural satellites of those objects in the solar system that aren’t the Planets (or the Sun) – known as minor-planets which is a broad term that includes dwarf planets, asteroids, trojans, centaurs and other trans-Neptunian objects. 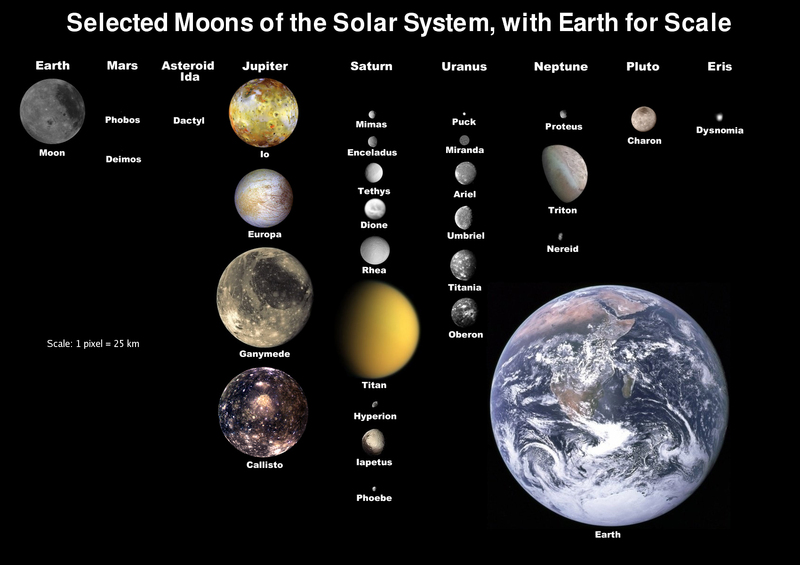 Interesting Facts About The Solar System's Tiny Moons! It is believed that a large number of asteroids and trans-Neptunian objects are likely to have moons, some several hundred kilometres in diameter! However, they are often small, dark and so distant they are difficult to observe from Earth. It wasn’t until 1993 when the Galileo probe discovered the small moon Dactyl orbiting 243 Ida in the main asteroid belt en route to Jupiter. 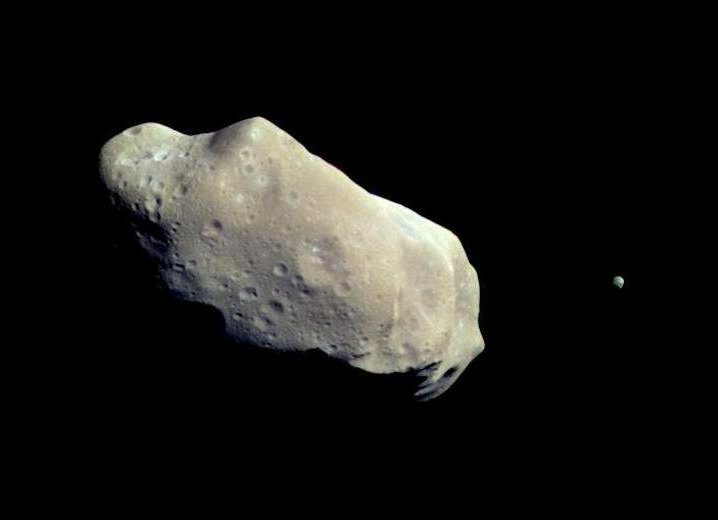 Since then, many more have been discovered to orbit other asteroids, Jupiter trojans, centaurs and trans-Neptunian objects including moons orbiting the outer dwarf planets. Crazier still, in 2005 the first ‘triple asteroids’, were discovered when the asteroid 87 Sylvia was observed to be orbited by two satellites, making it the first known triple system! At least 11 of these have now been observed from Earth and Space-based telescopes. 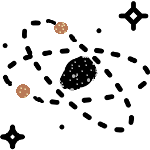 The discovery of minor-planet moons (and binary objects, in general) are important to scientist and astronomers because it helps determine an objects orbit, mass and density that is generally not otherwise possible or at least very difficult. Of the five dwarf planets officially recognized, 4 of them are known to have moons, Makemake and Eris (Dysnomia) each having one, with Haumea observed to have two moons (Hiʻiaka and Namaka) but Pluto takes the cake as it’s known to have 5 moons! 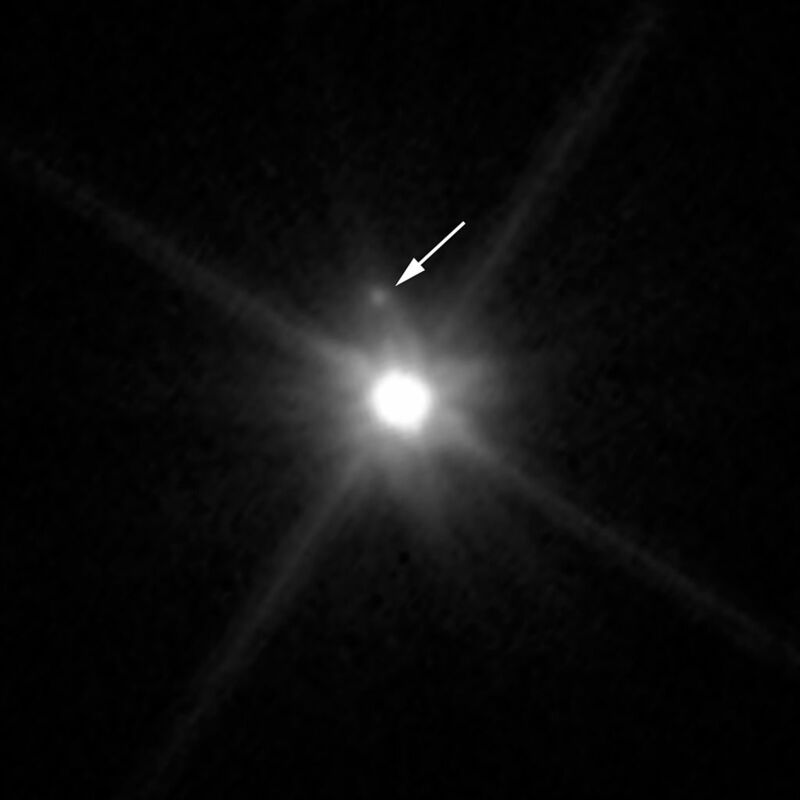 Pluto’s largest moon Charon (which is over half its size) is so large it is better described as a binary system so is unofficially referred to as a ‘double dwarf planet’. As of late 2017, there are well over 300 moons of minor planets that have been discovered orbiting near-Earth objects (63), Mars-crossing asteroids (23), the main asteroid belt (143), Jupiter Trojans (18), centaurs (2) and trans-Neptunian objects (87).